All About The Genius Block B’s Park Kyung: Profile, IQ, and Much More! 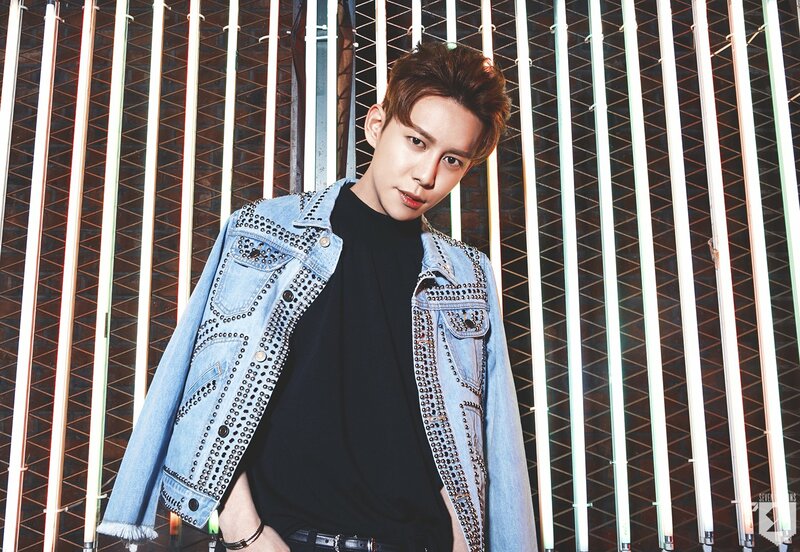 In September 2015, Block B’s Park Kyung released a teaser image of his solo debut with the single titled “Ordinary Love” featuring singer Park Bo-ram. The single topped multiple Korean real-time charts of the day of its release and went on to debut at No.1 on Melon, as well as at No.3 on the Gaon Weekly Digital Chart. Since then, he has released many more of his solo singles, including “Inferiority Complex,” “Ogeul Ogeul,” “Wiped,” and “Instant.” He also released his first mini-album, Notebook, on January 18th, 2017. He was born in Seoul, South Korea. He has a younger brother and an older sister. He studied abroad in the US for one year and in New Zealand for two years. He speaks Korean and English. He, along with Zico, U-Kwon, Han-hae, and Mi-no, were the original line-up for Block B. He, together with Zico, has produced all of Block B’s albums. He and Zico have known each other since elementary school. He has an IQ of 156. He is a member of Mensa International. He and Zico think that girls with piercings are pretty. According to the members, he is very generous and often buys dinner and drinks for Jae-hyo. His ideal type is an innocent person. 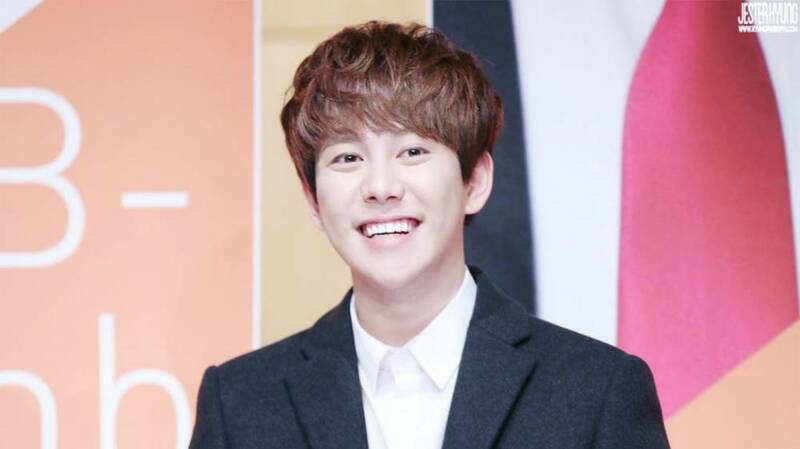 In October 2016, Block B’s Park Kyung appeared in the show Celebrity Bromance with fellow Problematic Men cast member Kim Ji-seok. The pair filmed an outing together back on July 24th, 2016, for the show. For the first episode, the pair was hanging out in Seoul’s Sinsadong Garosu-gil. In the beginning, Kim Ji-seok waited for about 40 minutes for Block B’s Park Kyung. Then they walked around Garosu-gil and went to grab some ice cream. Many people noticed them and asked to take photos together. After that, they went to go glamping. Block B’s Park Kyung was the one who drove the car and Kim Ji-seok complained every time Park Kyung stepped on the brake very suddenly. On their way to the glamping site, they were talking about inviting female idols with them and idol manual. Before arriving, they stopped by the supermarket to buy food and beverages for their glamping. After arriving at the glamping site, they went to their cabin and started to cook dinner. During their dinner, they were talking about many things and this trip together indeed brought them closer than before. The King of Variety, Check Out Wanna One’s Appearances on ‘Happy Together’!